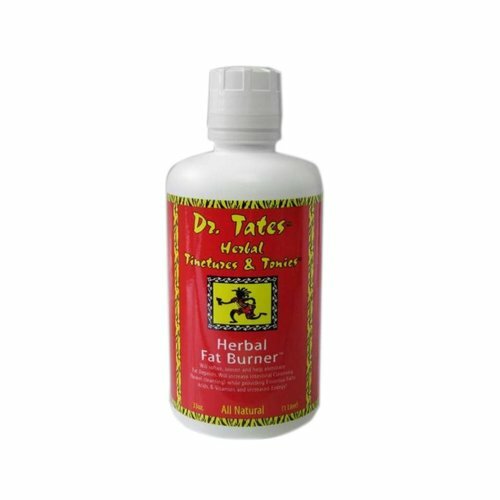 HERBAL FAT BURNER may help manage your weighty while helping to reduce fluid retention. 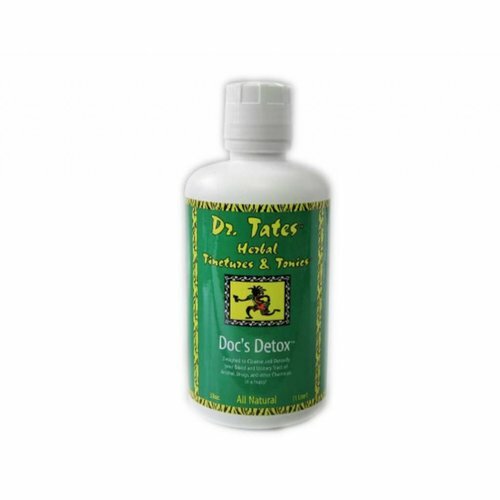 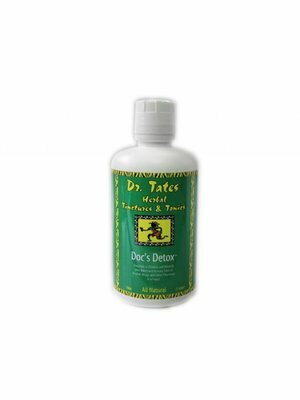 It may help increase Intestinal Cleansing. 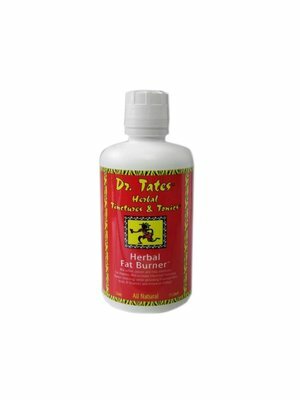 Provides Essential Fatty Acids, B-Vitamins and increased Energy!